What Would Charles Bronson Do? Happy Birthday, Charles Bronson. King of the Death Wish, a Mr. Majestyk in his own right, and along with Wu-Tang Clan, one that ain’t nuthin to f**k with. 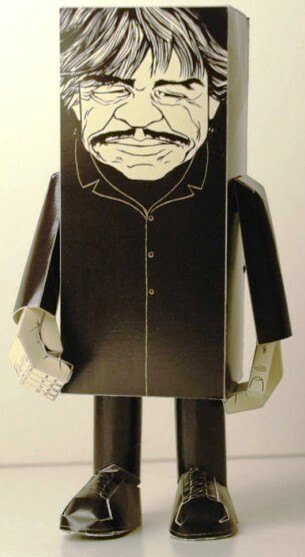 This paper toy is amazing. I hope the creator makes more. This necklace will make sure that people know that Bronson (and vigilante justice) is always close to my heart.